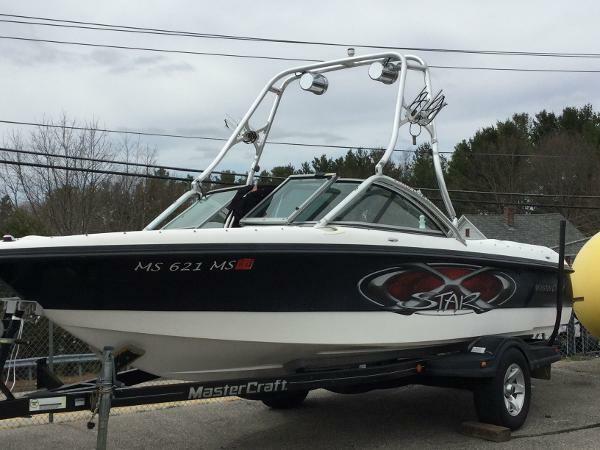 The seller states that this 2007 Mastercraft X-Star is in good condition inside and out. 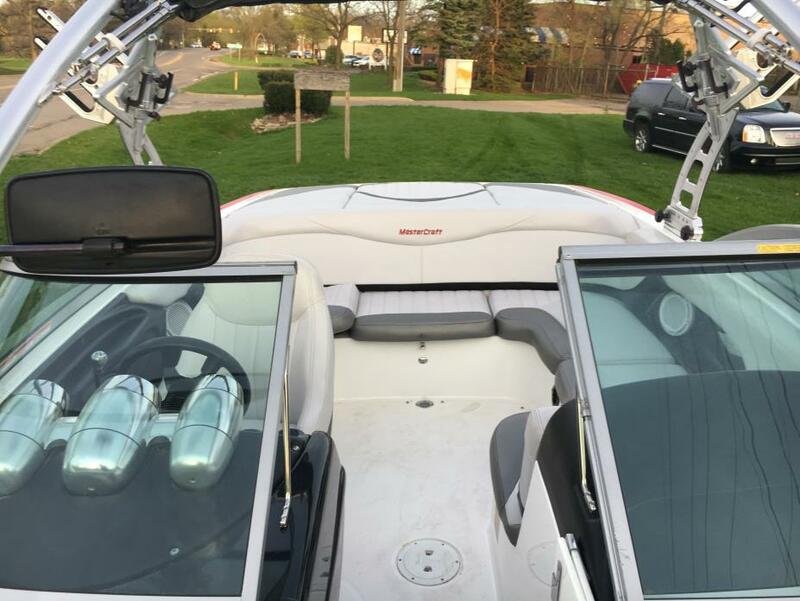 He states that the boat has been well taken care of. Mechanically it is good to go. It needs nothing that he is aware of. 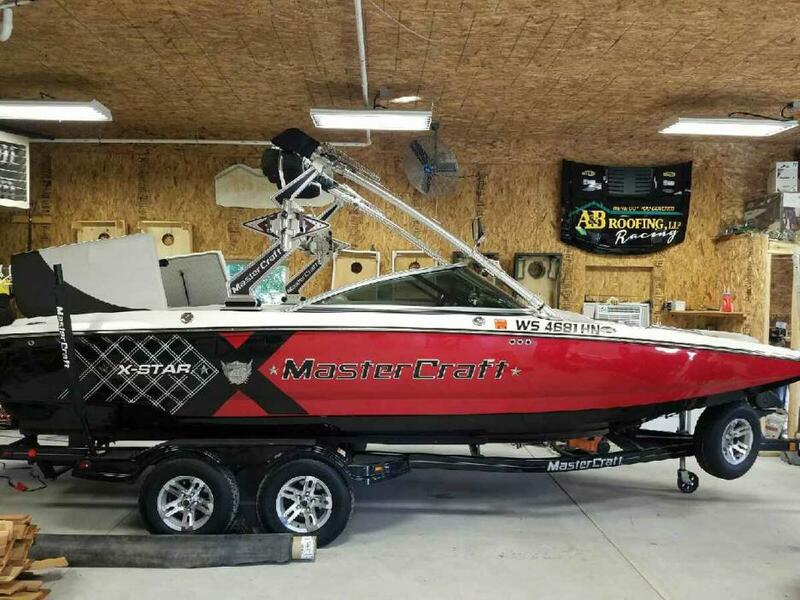 The 2007 Mastercraft X-Star sits on a matching 2007 Mastercraft Dual Axle Steel Trailer with Custom Wheels, Diamond Step Plates, Side Guides and a Spare Tire. The seller states that this trailer is in good condition. Mechanically, it is also good to go. It needs nothing that he is aware of. Bring all offers. All reasonable offers will be considered. 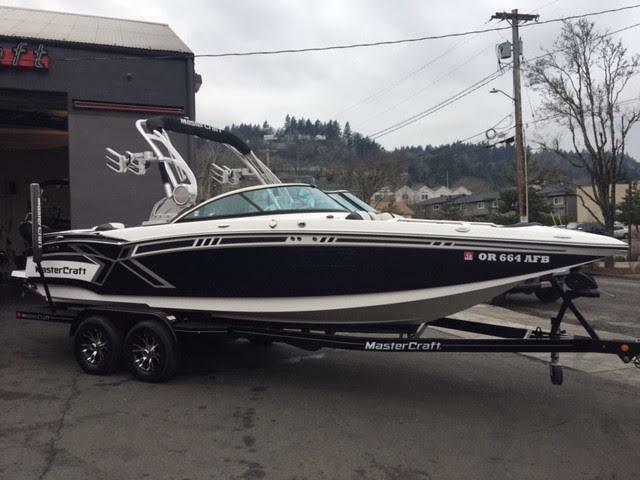 Stock #172335 Fully loaded with all the boat model upgrades! Automatic Ballast tanks, Cruise Control! 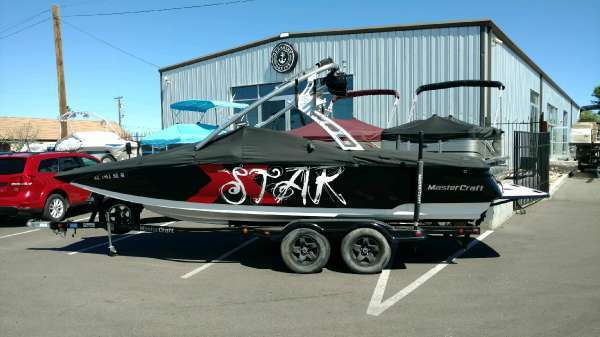 If you are in the market for a ski/wakeboard boat, look no further than this 2007 Mastercraft X-Star, priced right at $49,700 (offers encouraged). 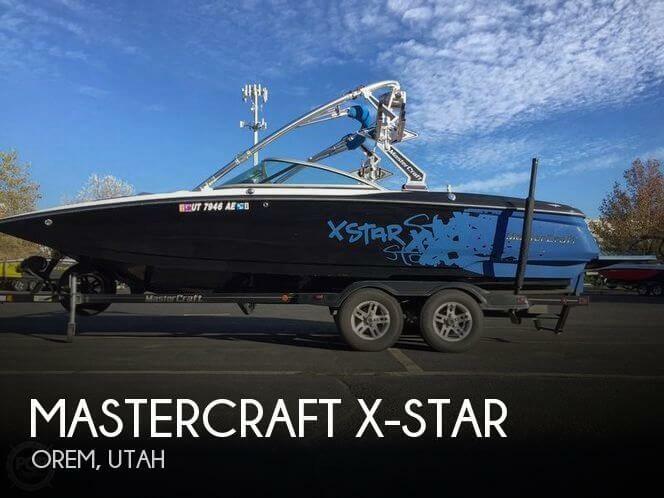 This boat is located in Orem, Utah and is in good condition. 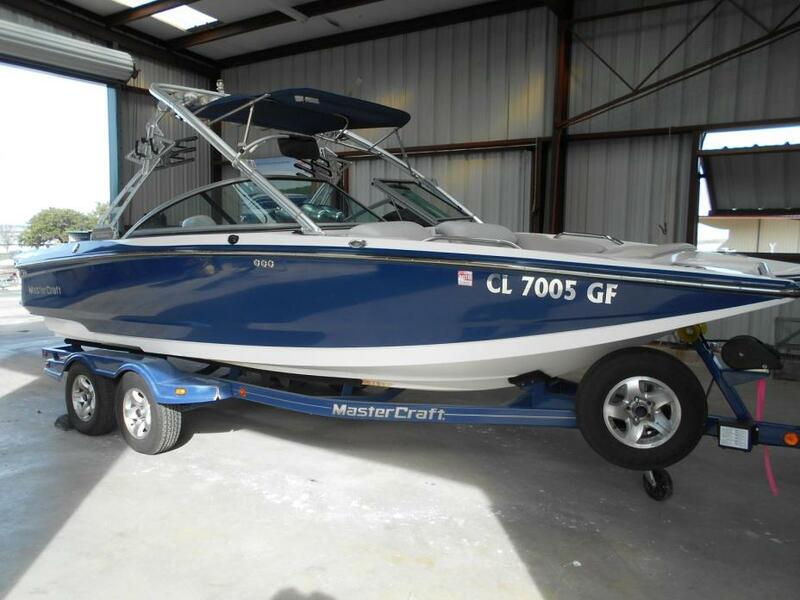 She is also equipped with a Ilmor engine that has 725 hours. Reason for selling is seller is moving on to other interests.. 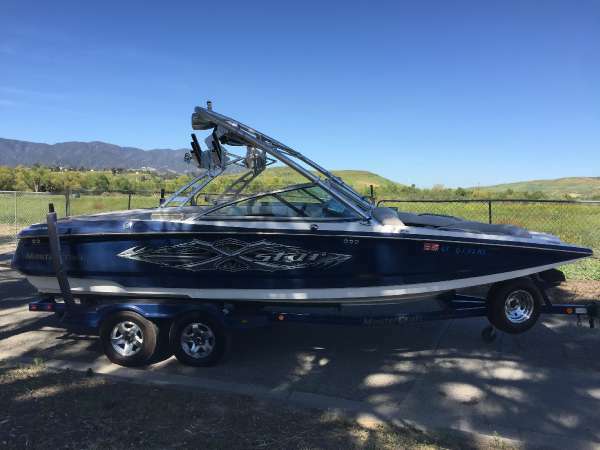 Hull in very good condition, no dings or dock marks. Upholstery is clean and recently maintained and improved. All electronics and gauges are in excellent work condition, as per seller. Engine and V-drive in excellent working condition and recently passed inspection and diagnostic. 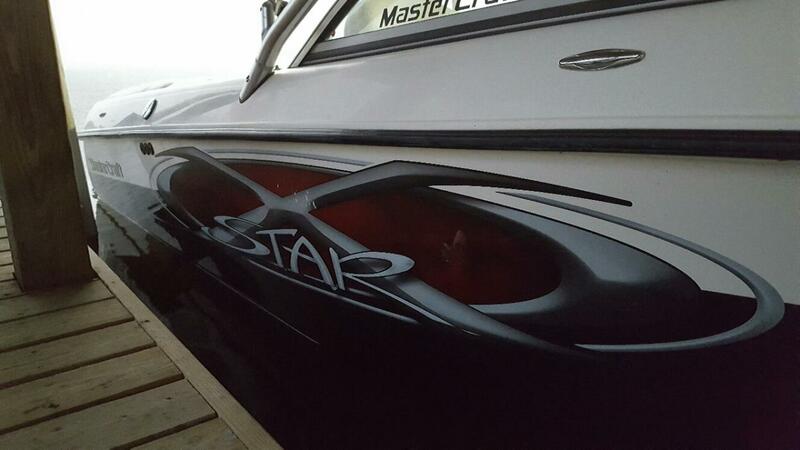 Stock #143197 2008 Mastercraft X-Star, very well maintained, perfect for skiing and wakeboarding, many extras If you are in the market for a ski/wakeboard boat, look no further than this 2008 Mastercraft X-Star, just reduced to $55,000 (offers encouraged). 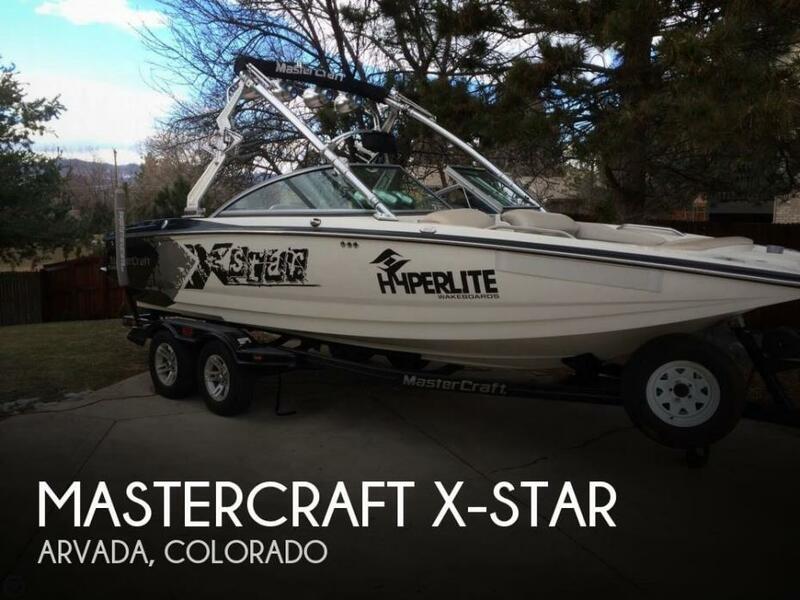 This boat is located in Arvada, Colorado and is in great condition. She is also equipped with a Indmar engine that has 604 hours. Reason for selling is not using anymore. 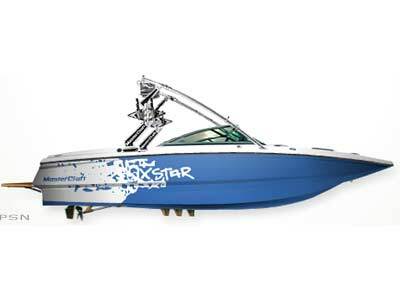 2005 MasterCraft X-Star, The official Tow Boat of the X-Games. 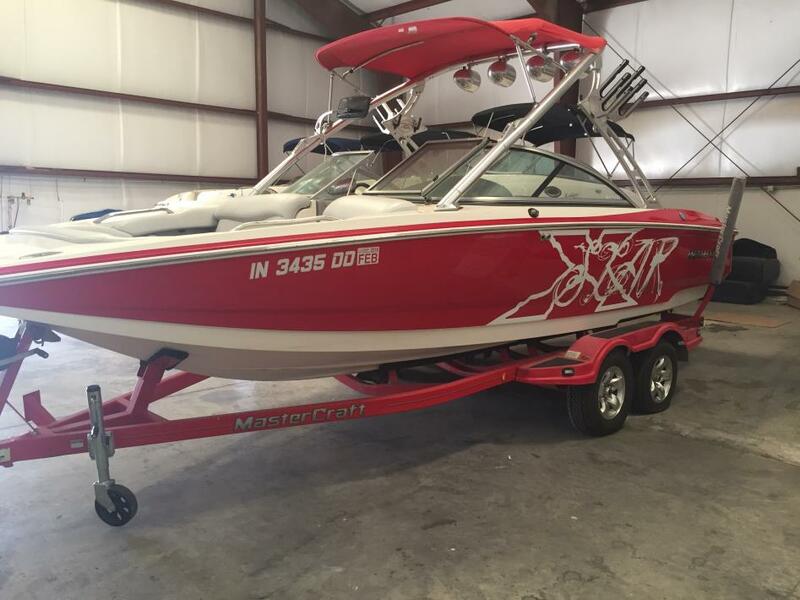 This boat is extremely clean. 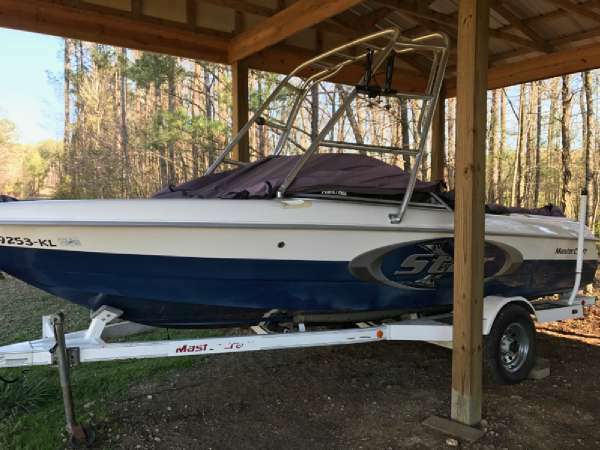 Boat is priced with a trailer.